Doctor Paloma Perez-Clemente graduated in medicine and surgery at the University of Valencia in Spain in 1992 and moved to the UK in 1993. She trained in Obstetrics and Gynaecology at various hospitals in East Anglia including Cambridge, Norwich, Bedford and Bury St Edmunds. In 1998 she commenced the sub-specialty of Reproductive Medicine at the Assisted Conception Unit in Dundee. She moved to the Obstetrics and Gynaecology department in the Colchester hospital in 2004,where she helped run the Fertility Clinic. 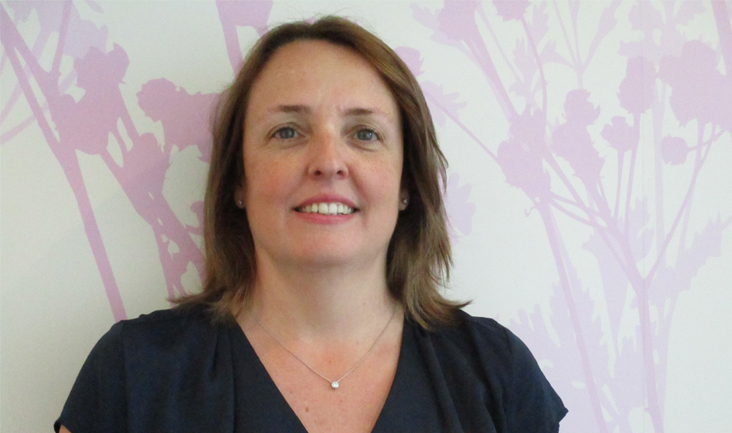 In 2008 she joined the team at Bourn Hall Clinic in Colchester, where she has worked ever since.